As a Microsoft partner, Advanced Installer supports all the official Windows versions, and we will continue to do so with every new update, but as the platform evolves, so does our application. Evolution always implies that some things are left behind to make room for better solutions. This year our team was invited to hold a technical session at Microsoft Ignite, showcasing our latest MSIX support. You can find the original recording of the session and the slides on the conference website, or you can watch our edited version in the video included in this article. If you are interested in learning more about app packaging, virtualization, desktop management, mobile device management, privilege management and much more, the AppManagEvent conference is the place to be on October the 12th. If you are attending BUILD, in Seattle, visit the Advanced Installer booth on the expo floor. We’ve got some great new tools to showcase from our latest release. Together with our Microsoft colleagues, we’ve worked hard over the last couple of months to help you get your desktop application in the Windows Store and reach new users. 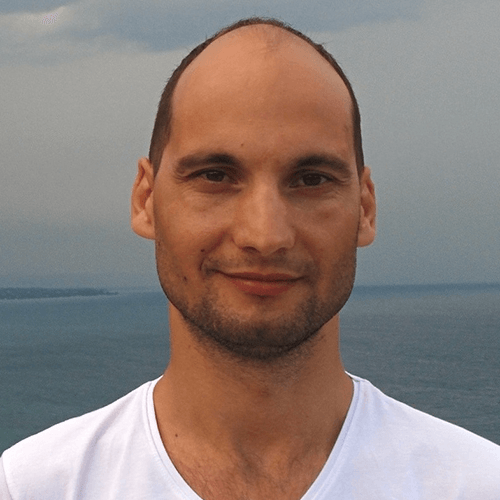 As a Visual Studio Industry Partner, we at Caphyon are always working together with Microsoft to improve the Visual Studio experience of our users. To see how Visual Studio and Advanced Installer work together check out the links at the bottom of the page. For the 5th year in a row the Advanced Installer team is proud to sponsor the AppManagEvent conference. This is the place to be if you want to learn more about application packaging, virtualization, deployment and management, desktop management, mobile device management and privilege management. Come and talk to us in Paris on October 4-5, at Microsoft experiences'16. You can find us at the ExperTeam booth, our official partner in France. 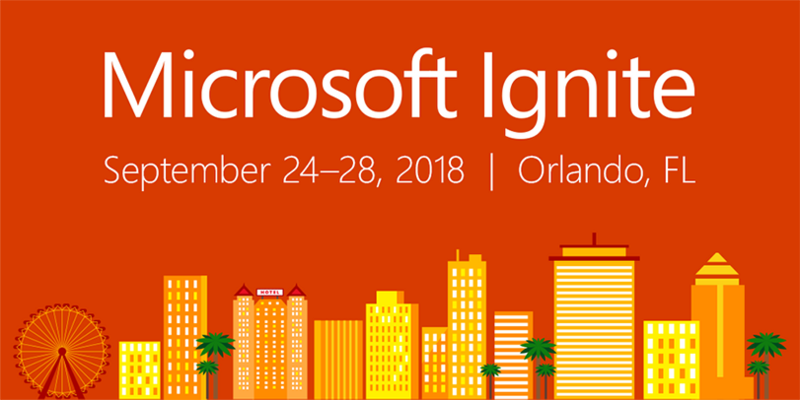 Once again, the Advanced Installer Team will be at Microsoft Ignite. Visit our booth #2354 and you'll be able to speak directly with the engineers that are building Advanced Installer. Besides the free lessons you can also get our free Advanced Installer swags. Microsoft has announced starting this summer App-V will be a built-in Windows feature. This brings desktop virtualization to a new level. If you want to learn more on the topic from the industry experts join us in Boston at BriForum 2016, between July 26-28th. Our team just came back from London. We were extremely happy to be one of the sponsors for what is probably the best conference on desktop virtualization from Europe, BriForum. Join us to hear directly from Scott Guthrie, Brian Harry, and Scott Hanselman on what Microsoft is preparing for developers. Get deeper insights into Microsoft's exciting announcements with over 70 on-demand sessions. Interact with the engineering team members behind Microsoft tools and technologies to help you get started. For the 4th year in a row the Advanced Installer team is proud to sponsor the AppManagEvent conference. This is the place to be if you want to learn more about application packaging, virtualization, deployment and management, desktop management, mobile device management and privilege management. A bug in Windows Installer expands environment variables present in a folder's name and stops the installation with an error, due to an invalid folder name. Once again, the Advanced Installer Team will participate at Microsoft Ignite (ex-TechEd). Visit us at booth #331 and you'll be able to speak directly to the engineers that are building Advanced Installer. Besides the free lessons you can also get our free Advanced Installer swags.